This two door thaw cabinet ensures product never exceeds 3°C during the thaw process. 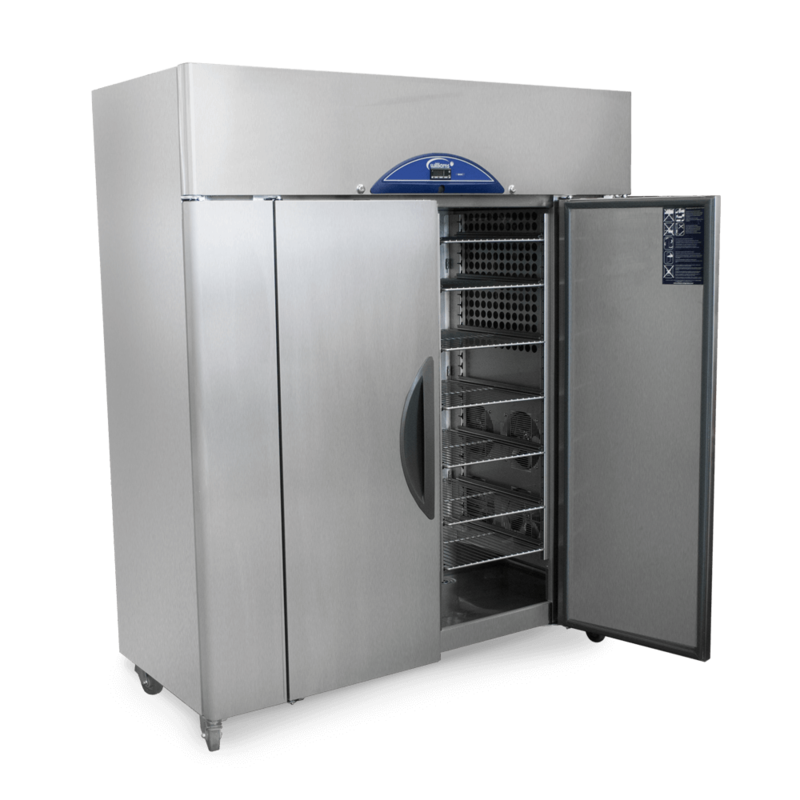 Its 70kg capacity is ideal for busy kitchens. 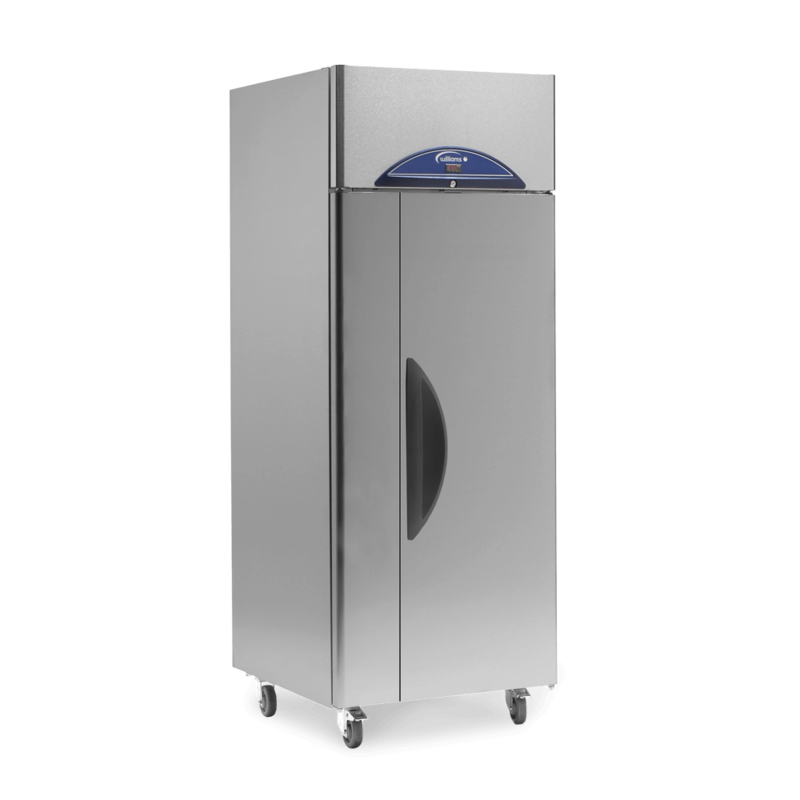 The two-door OT2 overnight thaw cabinet ensures product never exceeds 3°C during the thawing process. With a large capacity of 70kg, it is ideal for busy kitchens. Forced air heating and cooling circuits mean that additional food can be placed within the cabinet at any point during the thawing process with no adverse effects, enabling a continual supply of thawed food. After the frozen food is defrosted the cabinet can be used as a refrigerator, storing it for up to five days. Precision injected, high density 75mm polyurethane insulation. 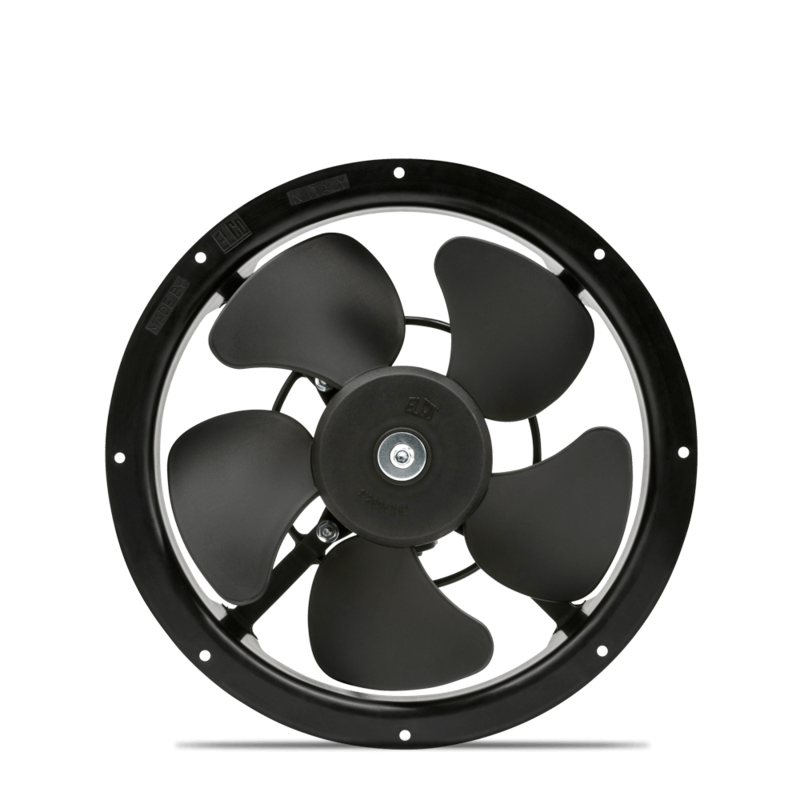 Provides excellent thermal efficiency with low GWP and zero ODP. The safe, effective solution for thawing frozen food. This single door thaw cabinet has a 35kg capacity. 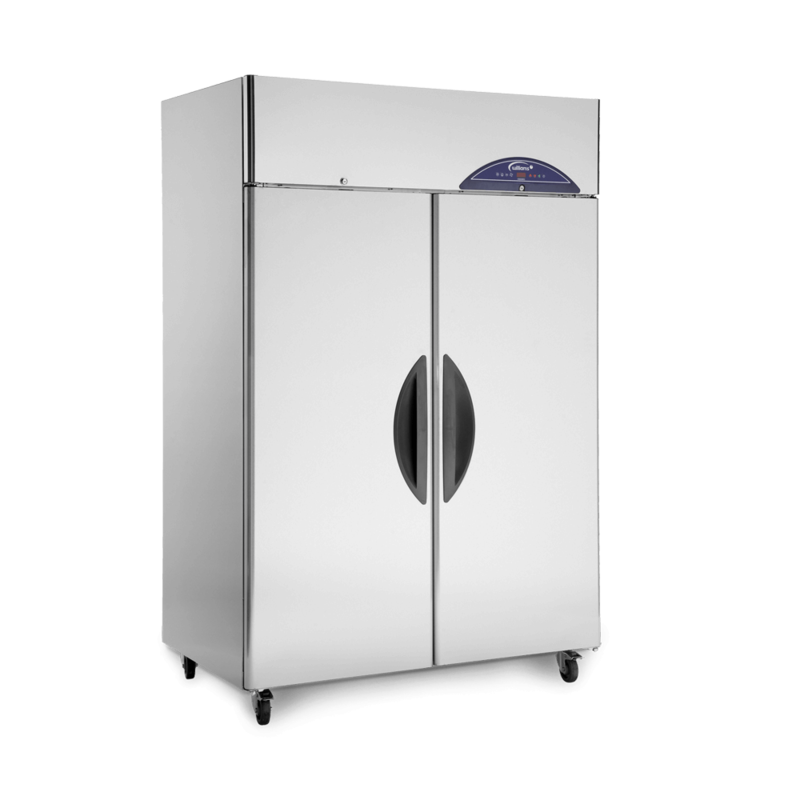 For bakeries that need extra refrigerated storage capacity, the two door Crystal C2T holds up to forty 18’ x 30’ bakery trays.